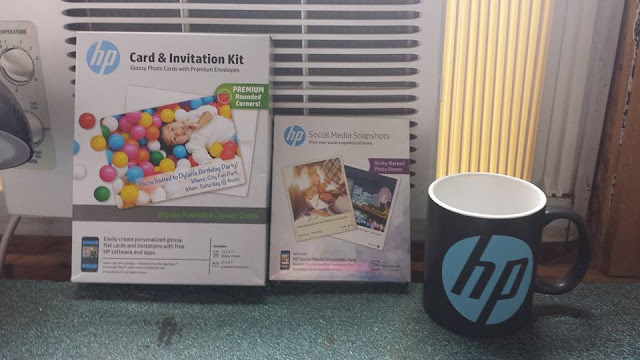 *Disclaimer - I received the products in this post from the wonderful HP, as part of HP Smart Moms Panel, with Mom Select. Are you looking for the perfect wi-fi printer for your home? There are many HP products that I love, like my laptop for instance! But, today I am talking to you about the amazing HP Envy 7640 Printer that I was able to receive from being part of the 2017 HP Smart Mom Panel, which is an amazing program! We have owned a couple of HP printers, but this one tops those by far. I just love how quick and easy it was for me to set it up with the help of my husband, and put the black and color ink cartridges into it as well. This is a very nice printer and works GREAT! We both set it up to our laptops, for printing things from. 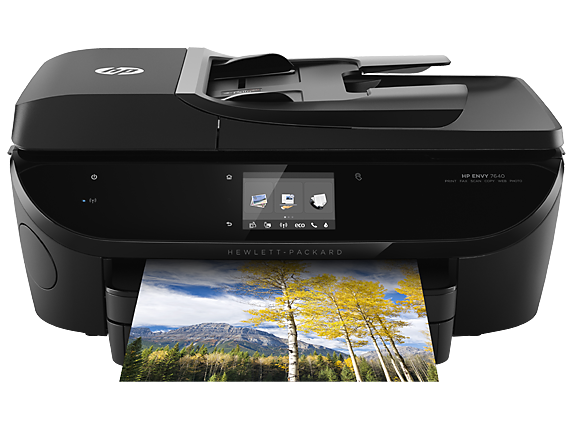 You can purchase this HP Envy 7640 Printer either from HP directly or from Staples, for just $129.99 which is an amazing price for all that this one offers! This printer comes with a 1 year limited hardware warranty. The other amazing thing about the ink with this printer is that you can SAVE up to 50% on ink with HP Instant Ink. Our older two children are 8 and 9 so of course they love when mom and dad are able to find fun, cute, and also learning coloring pages for them to color. Of course, our oldest son had to get one that was a Mustang, and our daughter got one of a unicorn. The other awesome things that I received as a second part of packages was below! Do you realize how much money we will be saving now that we can PRINT our own birthday invitations for our kids??? A LOT! Their birthdays are in October and December though, so it will be a few months before we are able to actually use them. I just love my HP mug too; I use it with my coffee maker and enjoy a cup while blogging! The other products we received and will be using in July are HP Social Media Snapshots! They look really neat to use and print off! I just bought this printer for our home and absolutely love it! Everything comes out clear and easy to read! That printer looks amazing. I hate ours so I may email this to my husband as a hint haha. We really need a new one! That sounds like a really nice printer. I need a new one pretty badly, so this might be it. Thank you for the review. This came just in time because my daughter is actually looking into buying a printer for herself. The HP Envy 7640 looks like it will meet her needs. What a great looking printer! I am going to need a new one sooner than later because I print a lot for homeschool. Wifi is such a necessity I'm so serious. Can't believe we used to have to hook up our computers to print things, lol! HP is a fantastic brand, this looks awesome! I have the same Printer and I just love it. 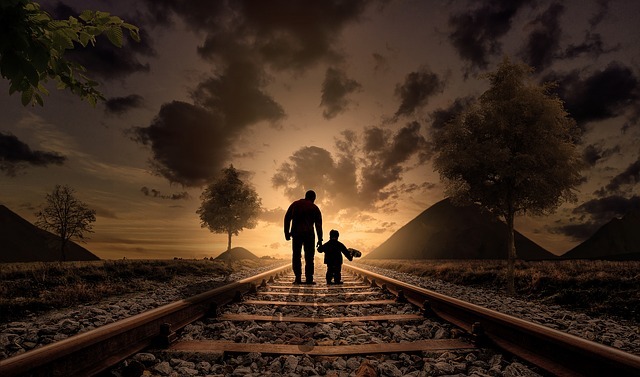 It is amazing and I`ve been always using HP and I was never disappointed. THe kids are getting older and their school projects often require printing. The HP Envy 7640 sounds like the perfect choice for families. I don't have this particular HP printer but I do have an HP envy and I absolutely love it thus far. It has been great! I have had an HP printer for years. I love how well it works with wifi and how clear the printouts are. My dad really need this for official works. and since very long he was struggling with his old ink jet. This looks great! I love hearing that it is quick and easy to set up too. I am not real high tech, and I always look for that info in reviews. Also -- printing invitations? That is a great idea! 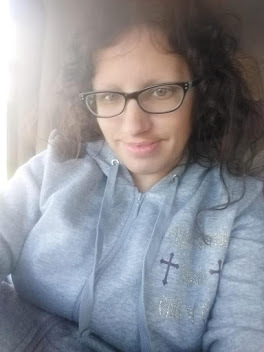 I do a lot of printing because I homeschool my kiddos. I am going to need a new printer sooner than later. This sounds like a reliable printer! It definitely has all the features a home office needs. Being able to print your own invitations should be super nice! I have an HP printer and I love it. It helps me print out my lesson plans since I am a high school teacher.